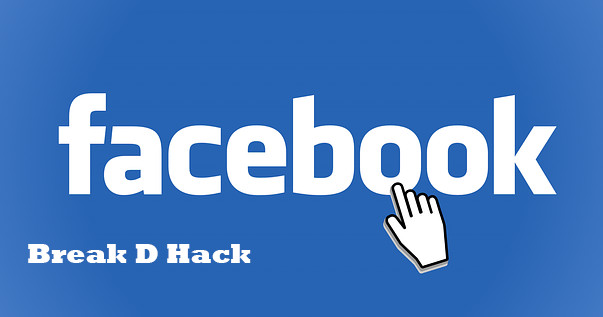 Facebook may help many HR from the new study made by people from Old Dominion University in Virginia, they say it is easy to find out the individual performance in the work by analyzing the Facebook profile. We have shared many things in our profile about our life our profession and lots more think how much data u have given for the recruiter. We will not be knowing effective it would be when compared to one on one traditional interview process which will easily deduce the candidate character. But the traditional method will not be of much use to find out the histroy of the candidate, but this may change with Facebook now. Facebook has a been know for its connectivity and local business development in so many years, this new study is going to make a huge difference in the requirement process and we hope this benefits all the people looking for a job and keep this is mind and share anything.